DANY is a China based company that is famous for Tablet devices, TV devices, USB ports and other spare parts of computers. 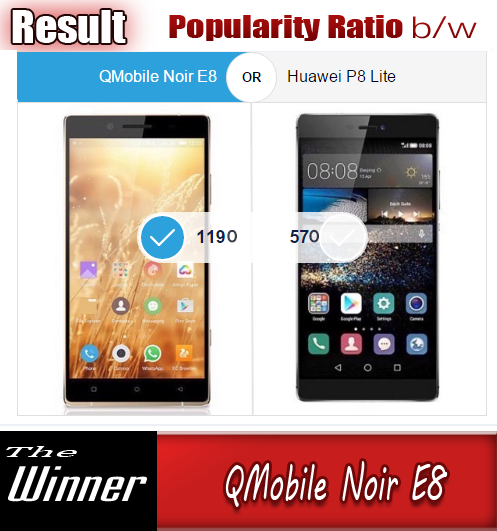 The Dany and Audionic brands are represented by Dany Technologies, which is staffed with qualified, competent and dedicated marketing and engineering personnel, providing highest level of services to the clients with their innovative design and quality. 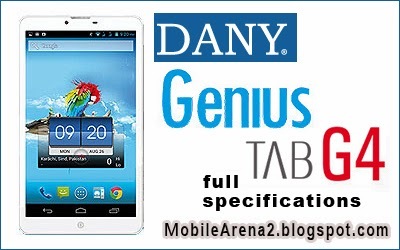 DANY Tablet G4 is the new 7.0 inch slat that has also the capability of operating a couple of GSM Sims at a time. This is first time that DANY has announced a tablet with GSM support. So this is a advancement in this field. 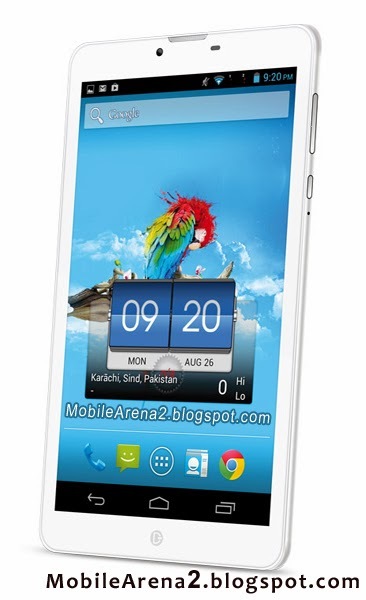 It has 1.0 Ghz Dual Core CPU and Dual Cam for enhance its use in daily life.